MIddleboro is about to join the growing number of cities and towns throughout the Commonwealth that have their own craft brewery. Well, sort of. Lifelong resident Mike Pasalacqua recently received approval from the state to take his home brew operation commercial. After perfecting recipes on his stove top on Harper Lane, hence the name of the brewery, and convincing his next-door neighbor to let him use some of his land to start a hop field, he’s finally ready to deliver local beer to his home town. 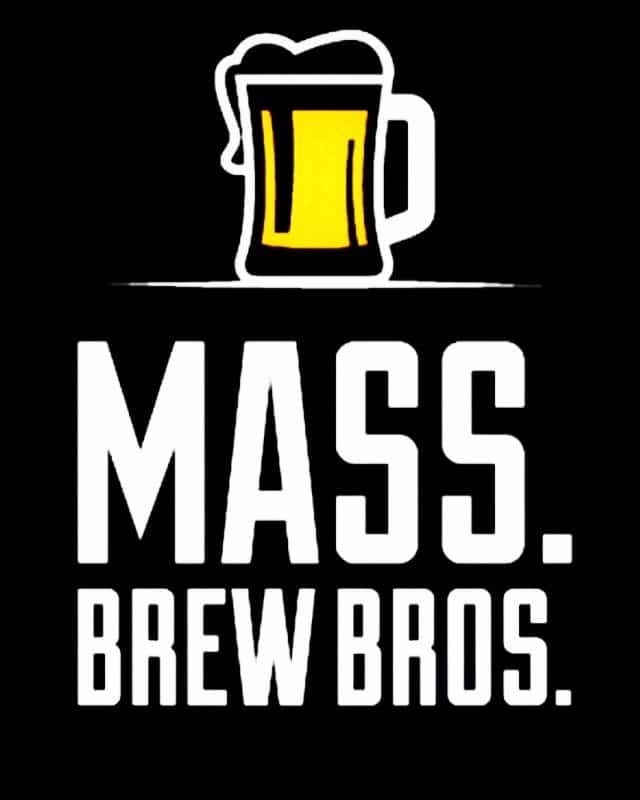 The only thing that isn’t going to happen in Middleboro is the actual production of the beer. That’s because Pasalacqua, an auto body mechanic by trade, doesn’t have his own commercial brewery space. Instead, he’ll operate as a tenant brewer at Independent Fermentations in nearby Plymouth, where he’s forged a relationship with founder Paul Nixon. Not to be confused with contract brewing, which Pasalacqua says he isn’t interested in, tenant brewing, or sometimes called an alternating proprietorship, allows him to be hands-on throughout the brewing process. In essence, he’s paying for use of the brewing system when it would otherwise be dormant, and then renting space at IndieFirm’s brewery to store his own fermenters, bright tanks, and kegs. 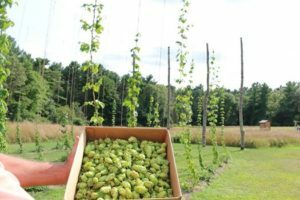 Harper Lane Brewery has its own modest hop farm, and plans to brew a variety of beer styles. When the beer is finished, Pasalacqua will have to transfer it to kegs and schlep it around to craft beer bars and restaurants in the area, like Buddy’s Pizza Pub in Middleboro, where he hopes to be on tap regularly. Eventually, he’d like to do some canning and get it out to liquor stores as well. If all goes as planned, he might have beer ready for the public by the end of January. “It’s been nine months since I applied for the license, now that it’s finally approved I’m pretty excited to start brewing,” he told us. It shouldn’t take long for Pasalacqua to dial in his recipes on IndieFerm’s brewing system, he’s been working there part time for a couple of years. And before that, he was a customer at the brewery’s home brew shop. First up is an unnamed (he’s working on that) Farmhouse Ale made with a non-traditional yeast. “It’s a little different from your typical farmhouse style, but it’s pretty tasty,” he says. He’ll brew several IPAs, an absolute necessity these days, but lots of other styles that he loves will figure into his regular rotation as well. And he’s working on names for those beers too. Pasalacqua says he’d love to make a career change and start working full-time as a brewer, but realizes it will take time to get things up and running, and then to develop his brand in a fast-growing industry. For now, he’s working on a website and social media while he waits to get his first batch of beer in the tanks, and into the hands of thirsty Middleboro craft beer drinkers. 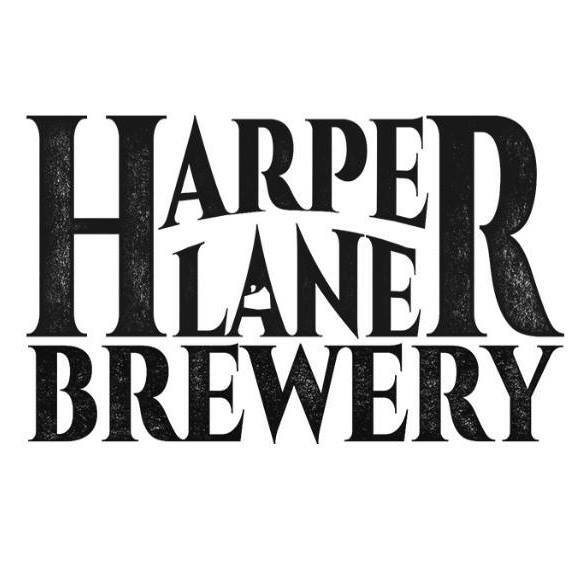 Currently you can follow Harper Lane Brewery on Facebook and Instagram.